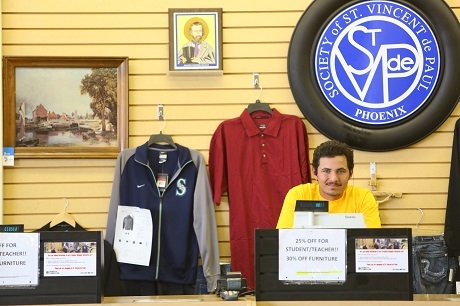 Open your pantry, closets and drawers—and donate to St. Vincent de Paul’s thrift stores. Spring has officially sprung, and with it, the perfect opportunity to get organized with a little spring cleaning. This year, why not start a new tradition by opening up your pantry, closets and drawers—and donating to St. Vincent de Paul! 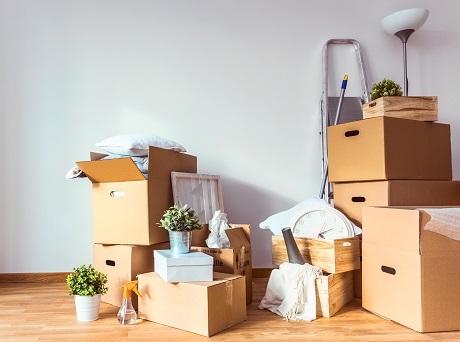 While it’s nice to tidy up the home, spring cleaning is also the perfect occasion to give back by simply asking, “Do I really need or want that?” If the answer is, “No,” then make space for something new by donating unused items to one of SVdP’s 17 thrift stores. SVdP makes donating easy, too! If you have ‘lots and lots’ of items to donate, arrange a pick-up at your home by scheduling online and choosing a date and time that is convenient for you. Smaller donations can be dropped off at any of our 17 thrift store locations across the state. While you’re there, take a look around—you never know what you might find! Freshen up your home and wardrobe for spring with one-of-a-kind items from our stores. “Don’t wait another day. Once you’ve shopped SVdP Thrift Stores you’ll be hooked,” says Michele. Plus, regular shoppers can take advantage of our Frequent Shopper Card that gives access to exclusive discounts. With so many ways to help SVdP feed, clothe, house and heal our neighbors in need, don’t forget to add donate and shop to your to-do list, and spring clean into action!